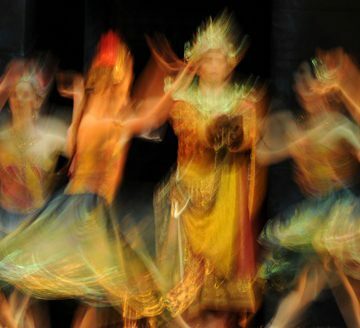 Opening of the Exhibition of Photographs by Eugenia Grandchamp des Raux "Images of La Bayadere" — Diaghilev. P.S. 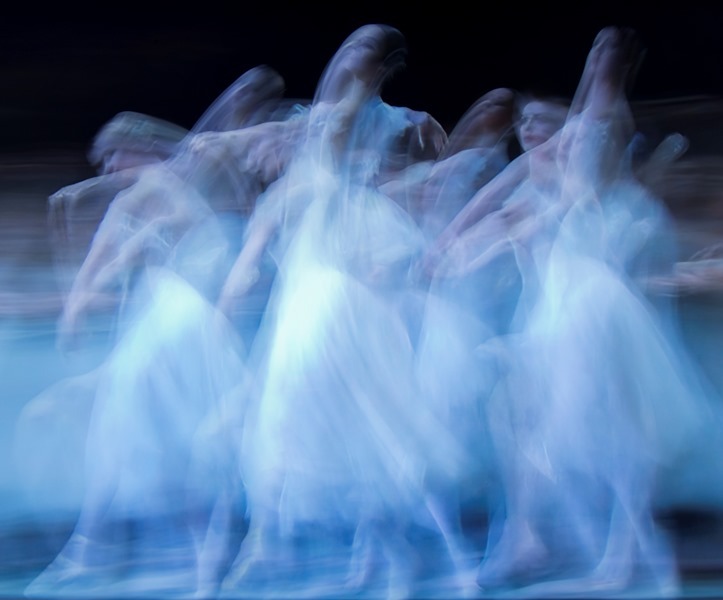 On the 22d of November, within the frames of the Festival a photo exhibition by French photographer Eugenia Grandchamp des Raux “Images of La Bayadère” was opened in the halls of the Sheremetev Palace. 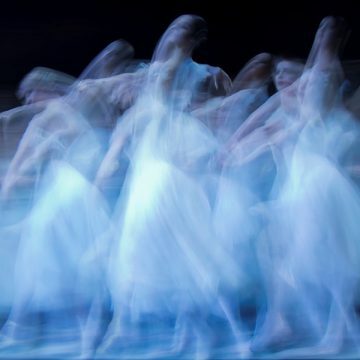 The exhibition zeroes in on impressions of the production “La Bayadère” (1992) – the last choreographic work of Rudolf Nureyev on the stage of the Paris Opera. This production is still successful today. The Grandshamp’s works border on abstraction, conveying the sensation of dance motions, which cannot be perceptible to the human eye only to camera lens.